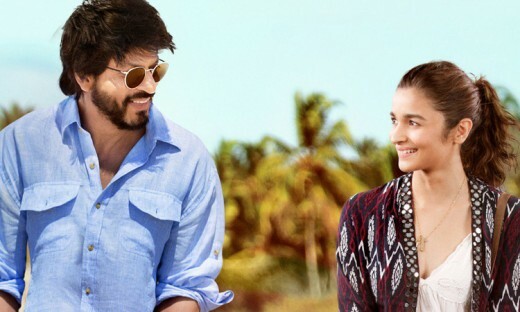 The Bollywood movie, ‘Dear Zindagi’ of the Bollywood king, Shah Rukh Khan has become popular on the Google Play. In this movie, Shah Rukh Khan and Alia Bhatt performed the main roles and this movie got hit in India. 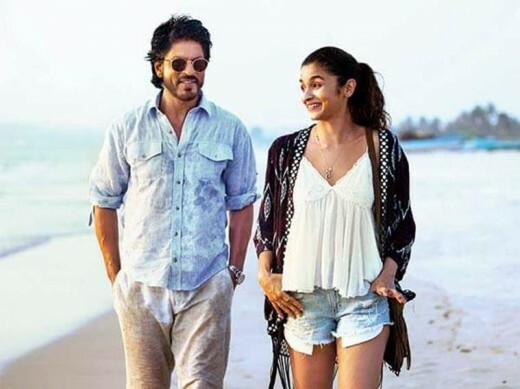 Google India has released the list of the most popular movies on the Google Play and the movie, ‘Dear Zindagi’ of Shah Rukh Khan and Alia Bhatt remained at the top position. There are two other movies, ‘Moana’ and ‘Wonder Woman’ remained at the second position. The game, Bahu Bali is at the top games on the Google Play and it crossed the movies, WWE Champions, Super Mario and Pokey Moon Devil. 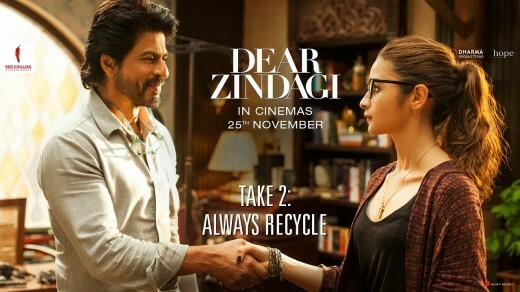 Gori Shinday is the director of the movie, ‘Dear Zindagi’ of king khan and Alia Bhatt and this movie was released last year during November in which Shah Rukh Khan, Alia Bhatt and Pakistani artist, Ali Zafar performed the leading roles.